I had always been using The SEO by Yoast plugin on my WordPress sites. But recently I tried The SEO Framework Plugin, and I’m liking it! It’s faster and cleaner. I really enjoy plugins that aren’t pushing their branding too much in the WordPress Admin. Roots.io lays out their reasons for switching plugin. This plugin is written with massive and busy (multi-)sites in mind. This plugin is 197% to 867% faster compared to other popular SEO plugins. This plugin consumes 177% to 260% fewer server resources than other popular SEO plugins. 100% fewer database interactions (numbers may vary on this one depending on plugin compatibility). 100% fewer advertisements. Let’s keep it that way. Always Backup your site and Database before making major changes! You don’t want to lose your SEO rank! Firstly we will need to grab the SEO Data Transporter by StudioPress. it’s made by the team behind the Genesis Theme. The SEO Framework is based on the Genesis framework, which makes it easy to import. Upload and Activate the plugin in your WordPress site. Head over to the Tools Menu > Convert SEO Data. Analyse first to make sure that the plugin is recognising the SEO fields. Then hit convert! 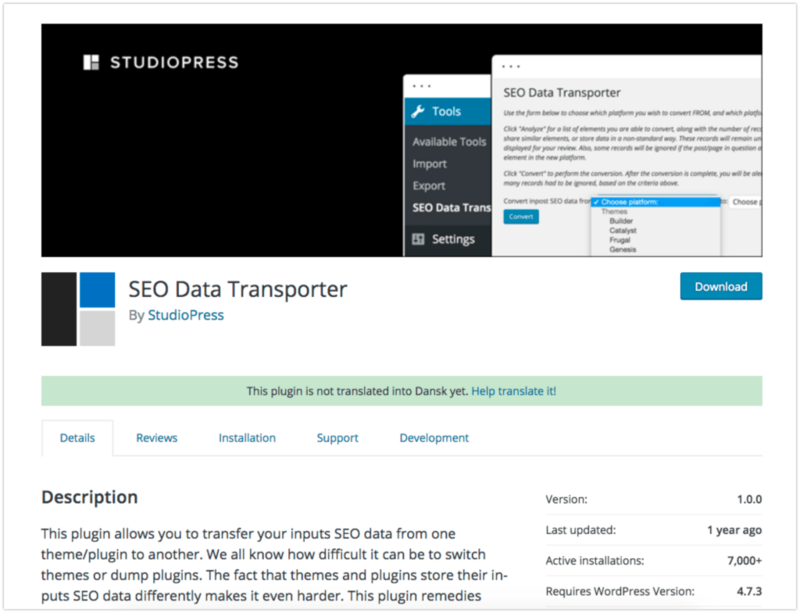 SEO Data Transporter now goes through your whole site and converts the fields. There is no import or export option. It all happens backend. Which is why it’s so important that you backup your site. My site is small and finished updating 24 records and 0 were ignored. Great! Now it’s time to get up and running with The SEO Framework. Once you have checked that your SEO page and post data appears as it should, then you can delete Yoast and the Data Transporter. 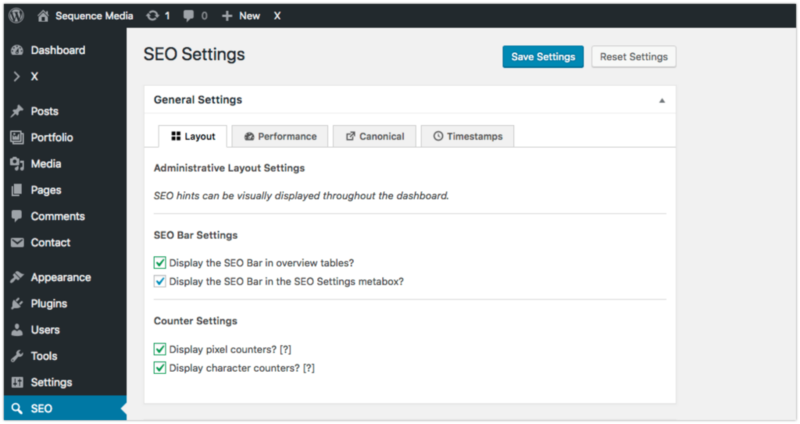 Jump into the SEO WordPress Menu and set up your specific settings. Did you switch? Let me know down below! I’ve also written a small post on how to remove The SEO Framework credits.